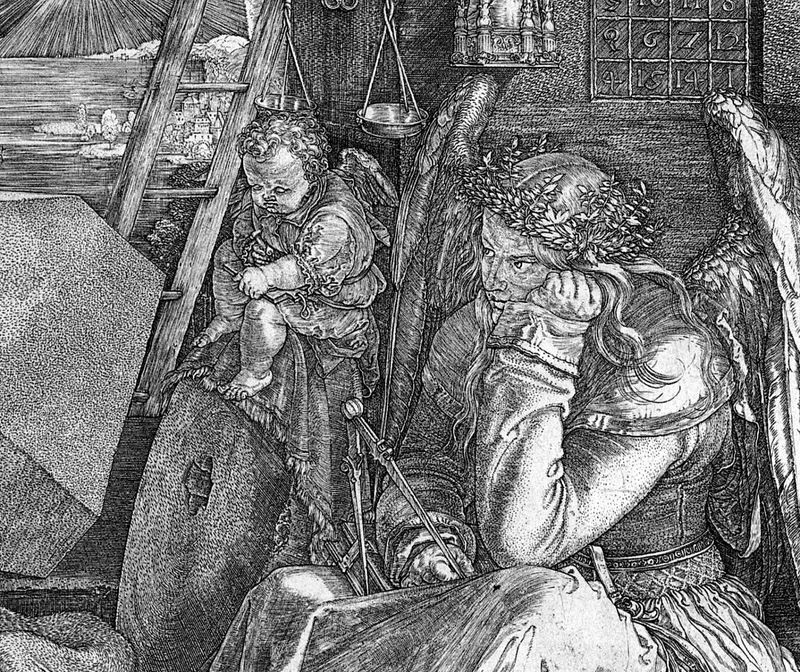 Albrecht Dürer, Melencolia I. 1514. Detail. Lev Manovich is a keynote speaker at “Coding Dürer,” a five days international and interdisciplinary hackathon for art history and information science. The goal of this hackathon is to bring art historians and information scientists together to work on data from Europeana, Europe’s digital platform for cultural heritage. “Coding Dürer” will take place in Munich, Germany, March 13-17, 2017. The keynote lecture will be open to the public. The idea of “Coding Dürer” is to offer art historians and information scientists a chance to collaborate in mixed groups to find challenging ideas and to initiate a fruitful dialog between both disciplines. The main focus is to enable the collaboration in interdisciplinary groups. The participants of this hackathon will spend the largest part of the time working on small, experimental projects with the aim to present a prototype at the end of the week. A few presentations by invited speakers during the week will offer inputs from other perspectives. The participants of the hackathon will work with data from Europeana, Europe’s digital platform for cultural heritage. It provides online access to over 54 million digitized items from over 3,500 cultural institutions across Europe in 31 languages. The types of these items range from books, photographs, and paintings to television broadcasts and 3D objects. 20.8 million records allow free reuse. Europeana Art, the dedicated thematic collection for art and art history, allows one to browse 1.4 million objects, search by topic, artist, or color, and explore specially curated online exhibitions. For more information, visit the web site of “Coding Dürer,” http://codingdurer.de/.